The next ALWG meeting will take place at the Mpala Research Centre in Kenya with the option to attend the KWS Carnivore Workshop and/or an excursion to Laikipia. ​for more detailed information and to download the registration form. 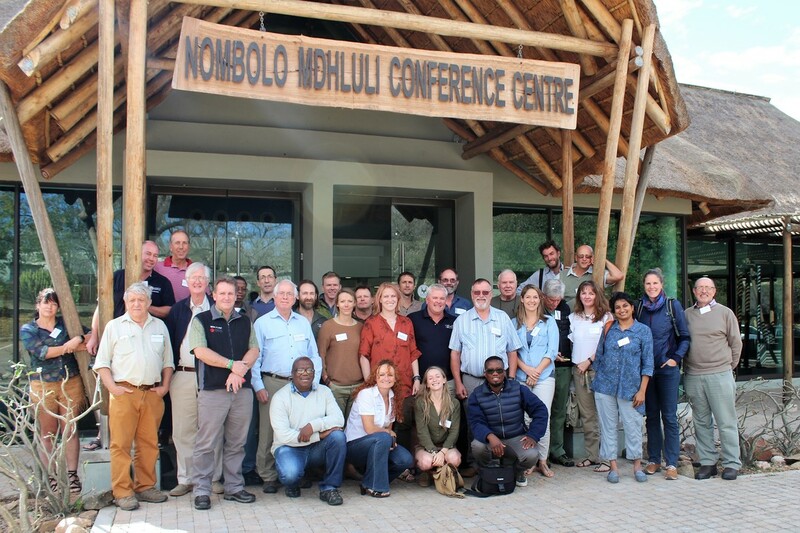 Early June 2018 ALWG members and colleagues got together at Skukuza Rest Camp in Kruger National Park for the Southern Africa Lion Indaba. More than 30 members attended discussing topics focused on lions of southern Africa in this regional meeting. A summary report of the discussions held at the meeting can now be downloaded from the 2018 meeting web page. 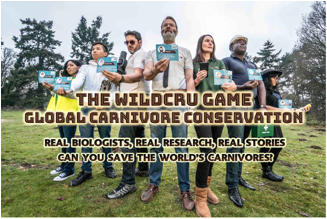 ​​Even Leonardo DiCaprio chimed in promoting the launch of the Lion Recovery Fund, which aids many ALWG members.